"One thing we take very seriously here at Schreurs & Sons is providing the highest quality produce using the safest methods possible." 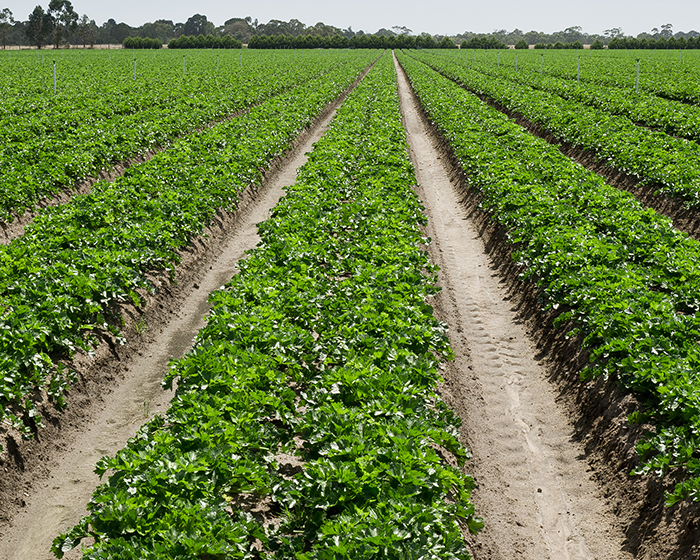 Whether we are growing celery, leeks or baby spinach, our focus is always on safety and quality throughout the supply chain. The process below forms the core of our growing cycle. With over 50 years of experience, we have developed a deep understanding of what varieties grow well in our soil and climate conditions. In order to grow celery year round we breed different varieties of celery for different seasons and select the appropriate seeds for planting. We plant our seeds on a weekly basis, all year round. 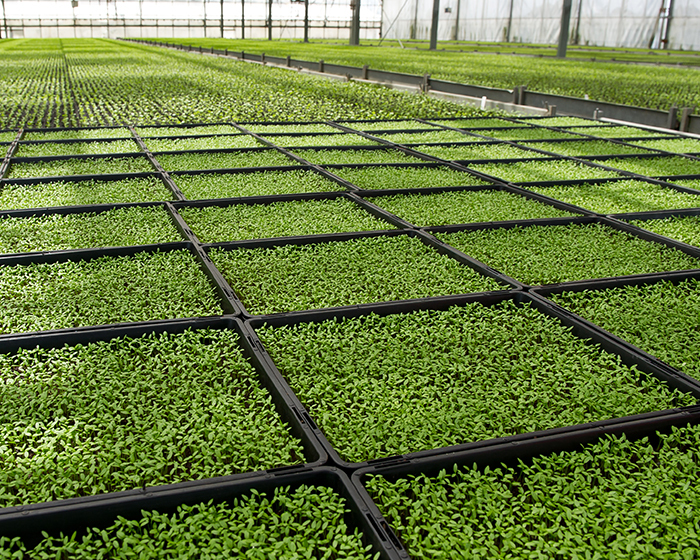 The seed is propagated in the nursery for approximately 8 weeks until it becomes a seedling, ready to be planted in the field. It can take anywhere from 12-24 weeks for a seedling to grow to maturity and be ready for harvest. During that time, we take great pride and care in managing our crops and ensuring they are well fed, nourished and protected - we use Integrated Pest Management (IPM) to encourage 'beneficial insects' to control insect pests. 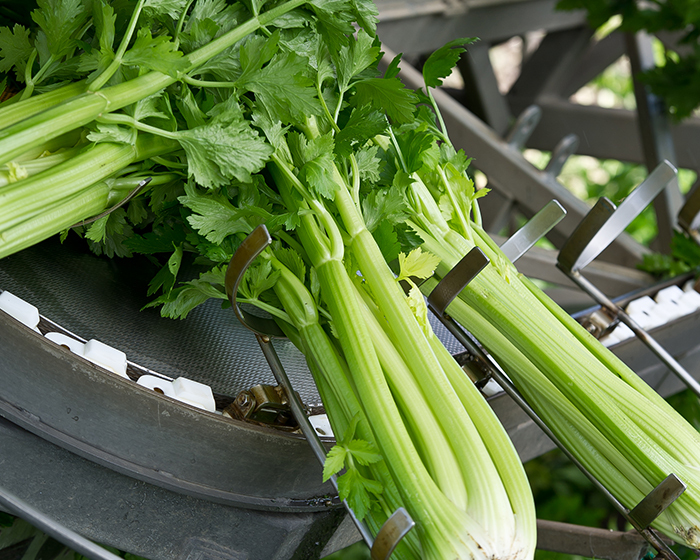 All of our celery and leeks are harvested by hand - on average we harvest over 250,000 bunches of celery per week! 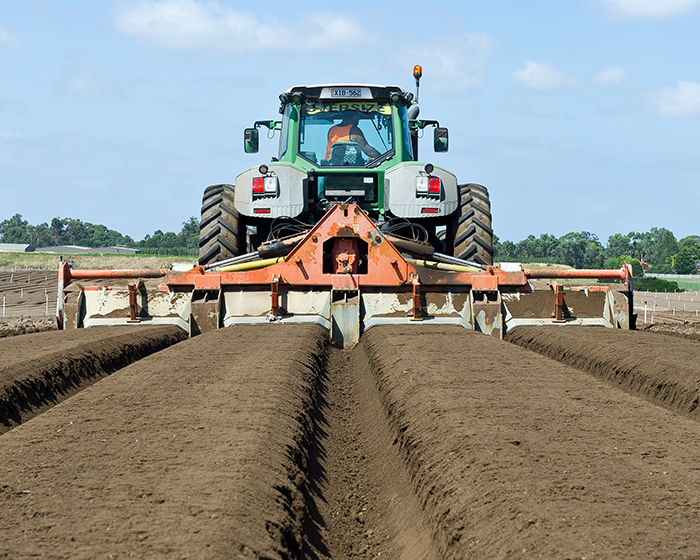 Our purpose built harvesters are designed to minimise the amount of time between harvest and packing to ensure that our customers receive the freshest and best quality produce possible. At Schreurs & Sons innovation is paramount. Our packing operations enable us to pack and prepare products faster and better than ever before – whether they are being packed loose into a box, or pre-packed into a bag. Our adaptable packing formats allow us to meet customer needs across a range of formats including high end retail and wholesale both in Australia and overseas. 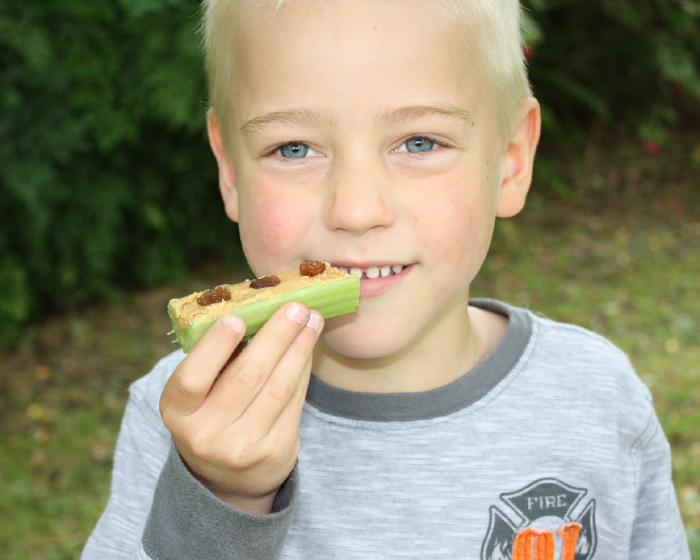 Our commitment to quality and safety thoughout our growing cycle help to make Schreurs products not only look great but, most importantly, taste delicious! Check out some of the great ways to enjoy our products at lovemysalad.com and take some recipe inspiration from the experts!